Our academy is gearing up for the competition season. We have added daily 9:30AM competition classes and implemented technique blocks to guide our competitive strategy. 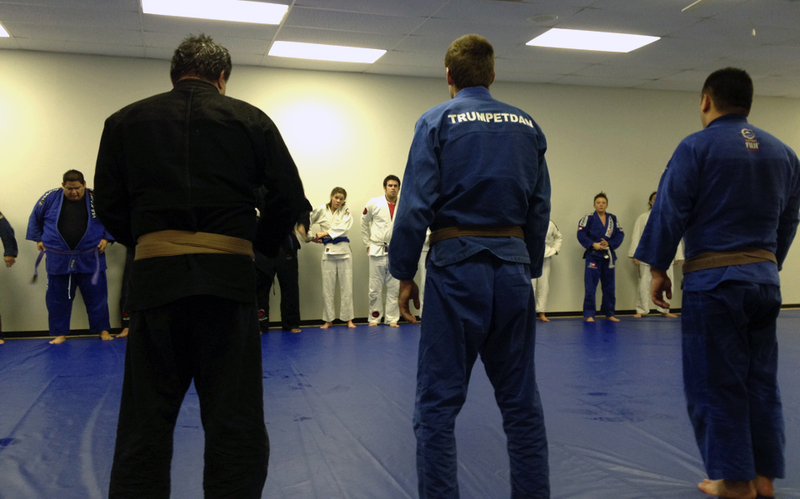 Students are drilling every technique in the technique block during every class on our schedule. Victoria takes 1st at Gracie Nationals! 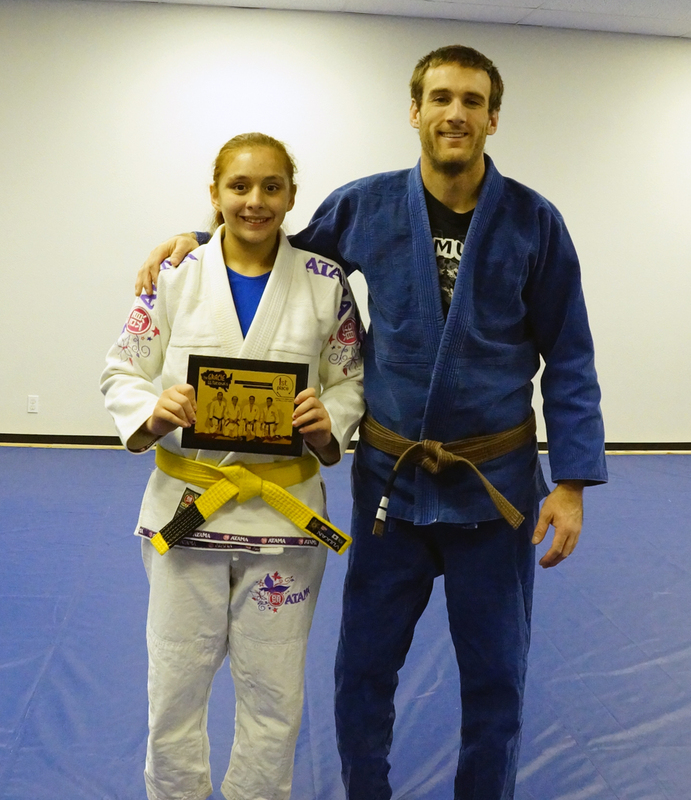 Victoria competed in the Gracie Nationals submission only tournament this weekend and took home first. She did so competing in the women’s adult division! Congrats! 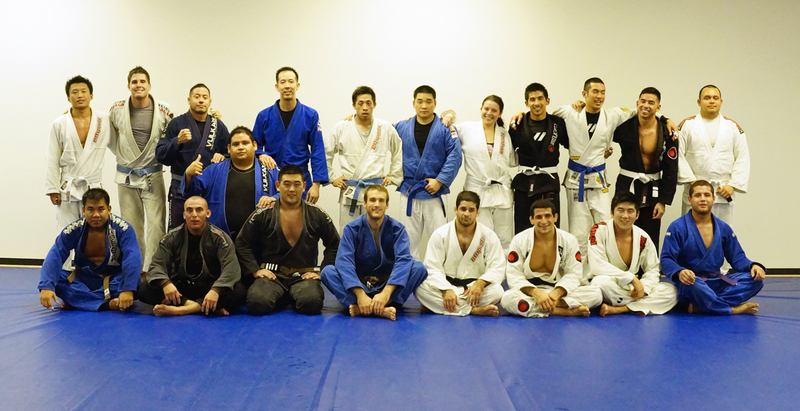 Brea Jiu-Jitsu celebrated its 3 month anniversary this week and celebrated with tough training and in depth video analysis of how Roger Gracie is able to recover uncomfortable positions from half guard to apply his standard pass. 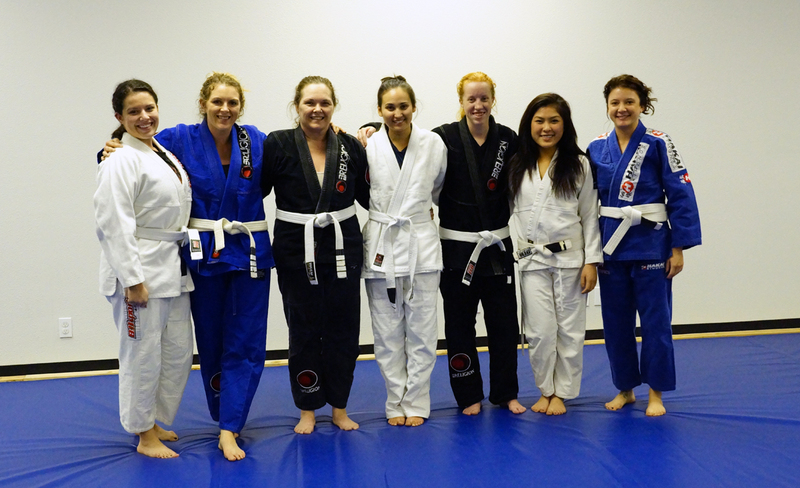 Our New Years resolution was to get more women on the mat training. We are off to a good start! Last night Denise earned her 3rd stripe after a year and a half of training and Brooke earned her 1st after several months of training and pulling 2 a day training sessions. We had a great training session last night with plenty of purple-black belts adding to the collective knowledge in the room. This is the last week to take advantage of our $99/month offer for adults and $80/month for kids!